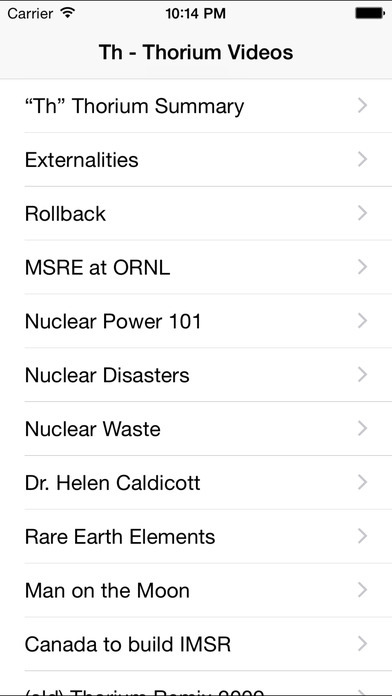 "Thorium" app details how thorium can be transformed into energy. Nuclear bonds contains a million times the energy of chemical bonds. 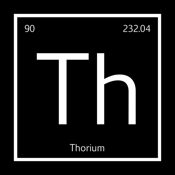 Thorium is abundant. Thorium can be converted into energy through nuclear fission. When doing so, thorium produces far less long-lived nuclear waste than fissioning uranium in today's reactors. 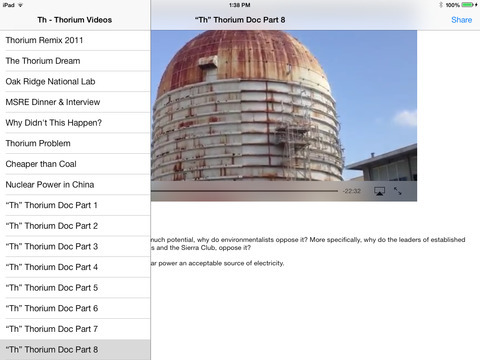 A series of educational videos first introduce thorium and the concept of fission, then contrast the use of thorium in a Molten Salt Reactor (MSR) against today's reactors, solar and wind.